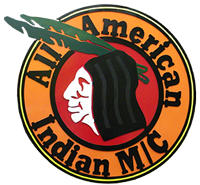 © All American Indian Motorcycle Club. All rights reserved. | Design by TEMPLATED.